Dual Machine Products has over 53 years of experience manufacturing CNC machining and precision turned screw machine parts and assemblies for Canadian and U.S. markets. 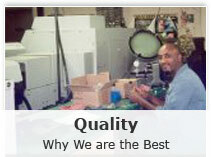 All the parts and assemblies that we manufacture are customized to our client’s specific designs and specifications. Our experience and expertise in the industry has allowed us to ensure our customers production needs and requirements are met in a timely fashion for a competitive price. 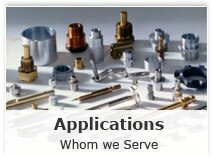 Dual Machine Products is proud to have served clients from a number of different industries for over four decades. With time comes experience and it is our experience that our clients rely on. Through our expertise we know how important it is to stay up to date with current technology and that it is critical to equip facilities with the most modern, cutting edge machinery. Consider visiting our Dual Machine Blog or Dual Machine Facebook page to read about the current trends in precision CNC machining. 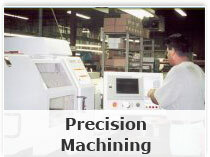 At Dual Machine Products we differ from our competitors who only do CNC precision machining. 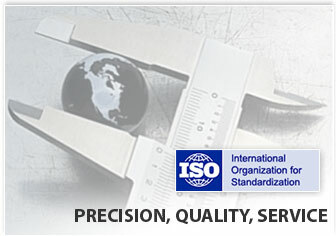 Our expertise lies in manufacturing precision turned screw machine parts. We are proud to have state of the art facilities that allow us to complete the most complex designs and specifications. Not only do we have over 100 diversified high production machines we also conduct full secondary operations and assemblies in order to meet precise specifications and designs on complicated and delicate parts and assemblies. Another unique feature to Dual Machine Products is that we meet our tooling needs in house. Our team of experienced and talented tool makers produce specialized tools that allow us to meet unique production requirements quickly and accurately. 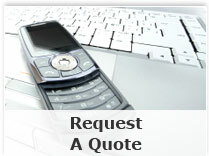 If you have a design in mind request a quote today and we will be happy to discuss your specifications with you. Feel free to contact us to learn more about our automation machine tool control, precision turned screw machine parts or CNC machining. Site Map | Privacy | Oakville Web Design by WSI. Copyright © Dual Machine Products Ltd.